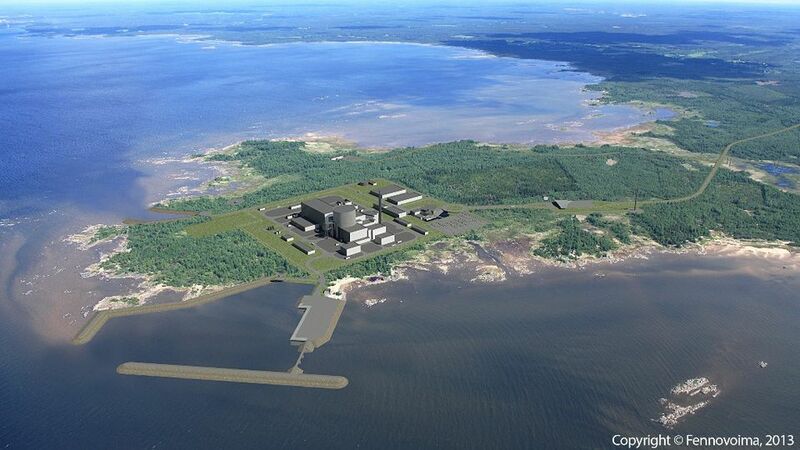 Finnish nuclear operator Fennovoima has adopted the RIPE OT Security Program for their Hanhikivi-1 nuclear power plant. The step is significant because the reactor is presently in the planning stage. By incorporating the RIPE Program in the planning phase, Fennovoima assures that OT security is done right from the beginning instead of getting bolted on after commissioning. Vendors and contractors are bound to cyber policy from day one, and system designers follow secure design guidelines and documentation procedures. Hanhikivi-1 features the new AES-2006 reactor with a thermal power of 3200 MW and an electrical output of 1200 MW. The new build will act as a reference design for other nuclear power plants using this reactor type. However, the RIPE OT Security Program isn’t just used in the nuclear sector. Presently, RIPE is used to protect more than 1000 plants in the chemical industry, the pharmaceutical industry, and in the electric power industry. Contact The Langner Group today to find out how to jump-start your OT security effort with a proven and trusted standardized solution.